There are many Indian actors who have acted in Pakistani films and some of the films were hits too. However, none of the Indian superstars have so far worked in a Pakistani film. Here are a few prominent names who have acted in films produced in Pakistan. Om Puri : He has acted in the film Actor-in-law in Pakistan. 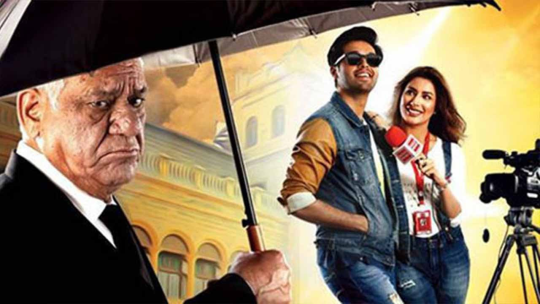 The film is the latest Pakistani film which stars a prominent Indian actor. The film is a huge hit in Pakistan as of today. 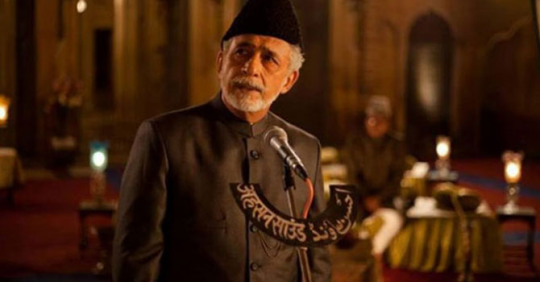 Naseruddin Shah : He has acted in two superhit films: Khuda Kay Liye and Zinda Bhag. Both the films were hits. 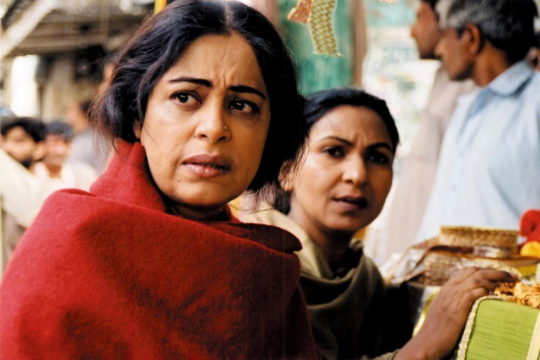 Kirron Kher : She acted in the film Khamosh Paani. That film was also a superhit. Simran Bagga : She acted in the film, Koi Tujhsa Kahan. The film was a hit too. Nausheen Ali Sardar : The film was called Main Ek din laut ke ayunga. That film was a hit in Pakistan. Five superstitions of Bollywood that you won’t believe.